Here are my final metrics after 30 days of using the site. The numbers aren't that high. But, I like that there isn't a glaring gap between them. It's given me good insight into my book. 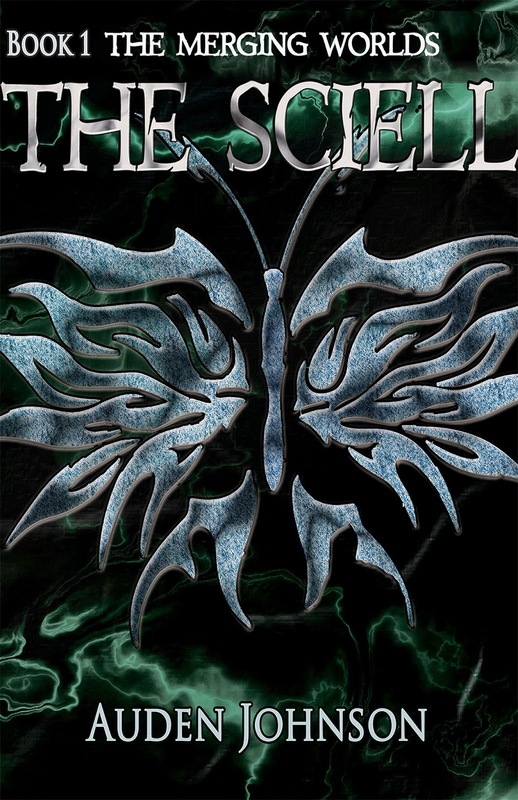 45 people viewed The Sciell on Amazon, Kobo, B&N and iBooks yet no one bought it. I need to change something. The cover works. We've tested it enough times. Maybe it's the description. I'm working on a new one. The reviews aren't that bad. I'm still working on that. Maybe it's the price. We'll be running a price promotion since the second book, Chains of the Sciell, is coming out in May. Also, I found this interesting. 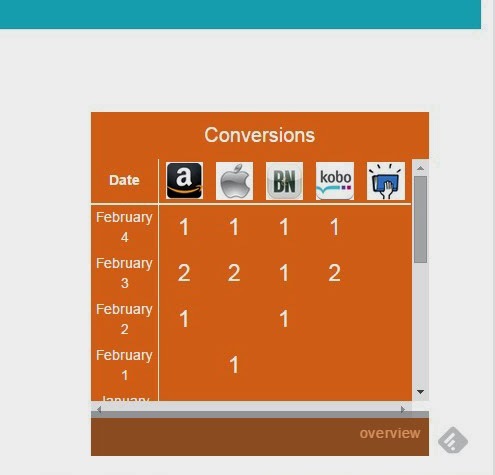 Conversion is pretty consistent across online retailers. I know I said I probably won't pay for it. I spoke with my publisher, gave her the stats. She said we should try it out. We're trying it for a year. It cost 9.99/ month or $99/ year. I like Bublish, but that $99 was a bit off-putting. I don't know if it's worth that much. For $99, I'd like more than the ability to upload more than one book. The site says Authorpreneur comes with "Exclusive Programs and Premier Resources." I don't know how to access them. They've emailed to tips and resources. That's not worth $99. It has an epub creator, which is cool. I don't need that since I have InDesign. I guess Bublish can be worth it. If those 45 people bought my book, that would've been about $200 in sales. Bublish would work amazing with a free promotion. Once Chains of the Sciell is available for preorder, I'll share excerpts through Bublish to, hopefully, drive traffic to online retailers. I'm uploading my other books. See what that does.